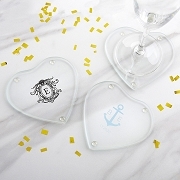 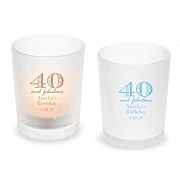 These Gift Box Personalized Candle Tins not only create an elegant touch to any event, they also emit a subtle floral fragrance that further adds to the ambiance. 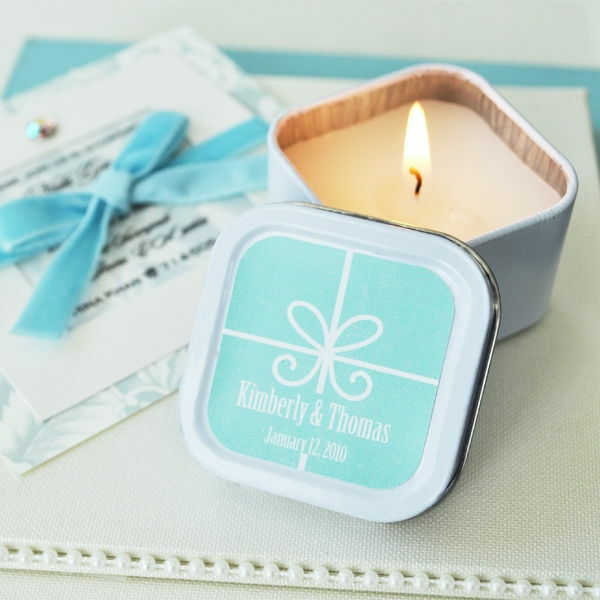 A unique bow designed label rests atop this beautiful candle tin favor, finishing it off with style. 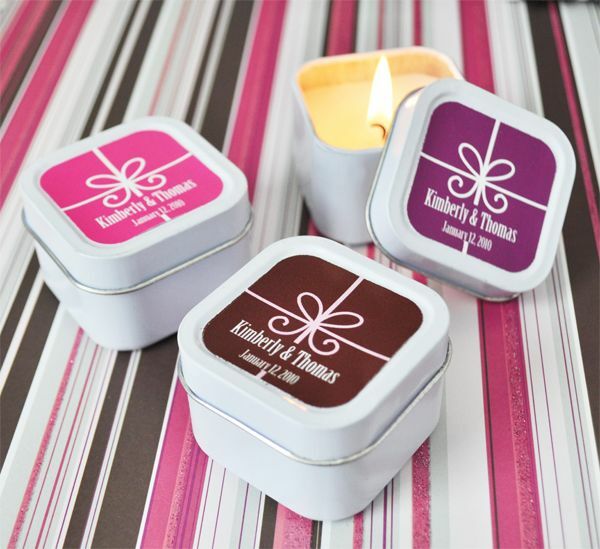 Each tin contains an inviting candle that’s sure to be appreciated and displayed in the homes of your guests. 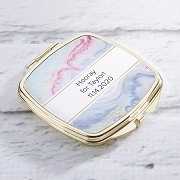 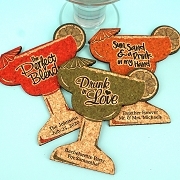 Tins are available in a variety of colors and feature the image of a gift box on the label.